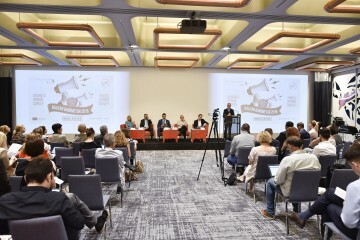 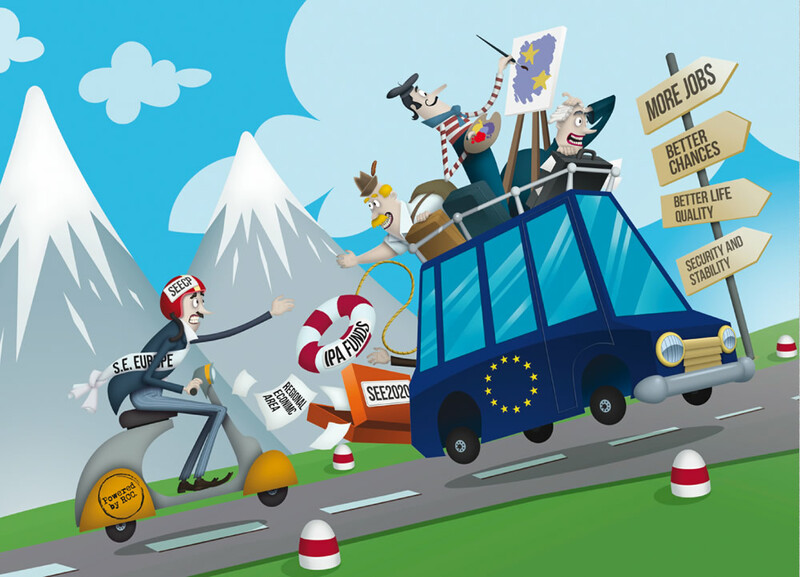 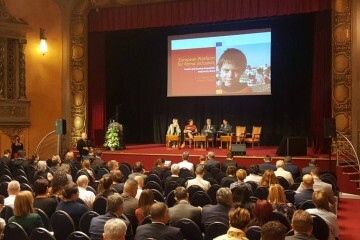 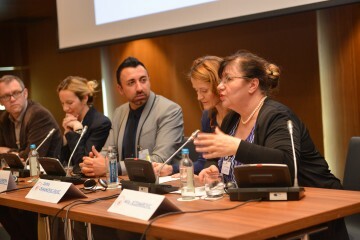 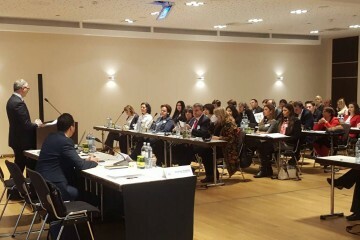 Budapest - Regional conference on innovative approaches to employment of Roma, jointly organized by the Regional Cooperation Council (RCC)’s projects Roma Integration 2020 and Employment and Social Affairs Platform (EASP), and Roma Education Fund (REF) started in Budapest today. 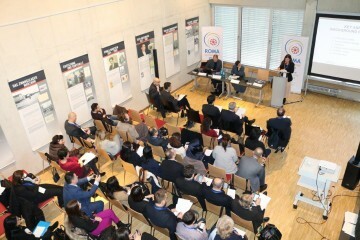 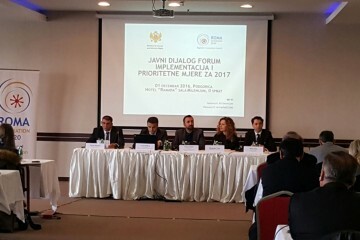 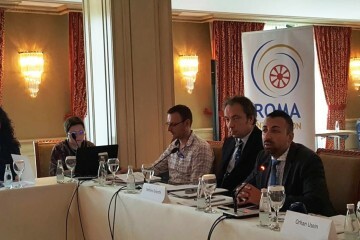 Pristina - Under the framework of the Regional Cooperation Council’s (RCC) Roma Integration 2020 (RI2020), the third National Platform on Roma Integration in Kosovo*, jointly organized by the RI2020 Action Team and the Office of the Prime Minister was held in Pristina today. 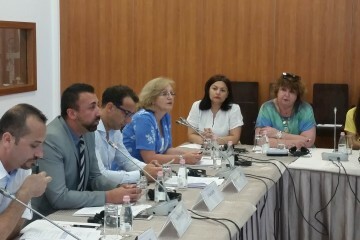 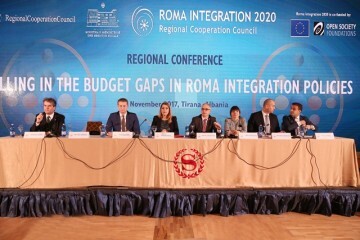 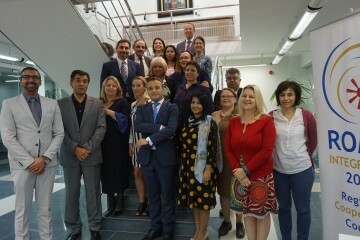 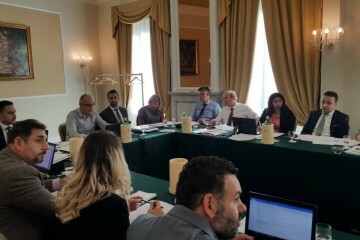 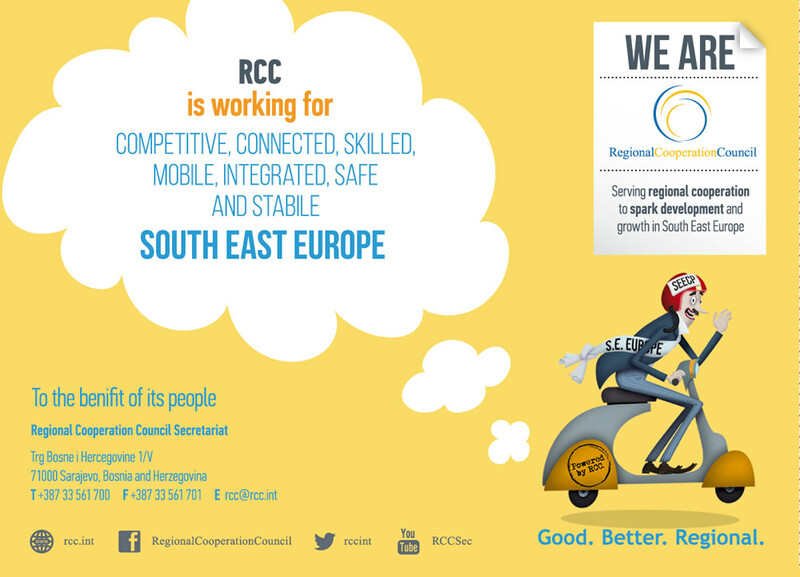 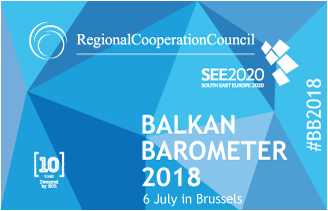 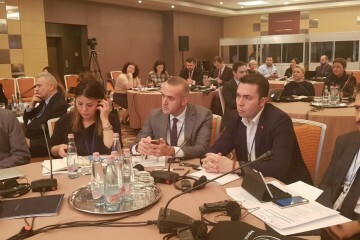 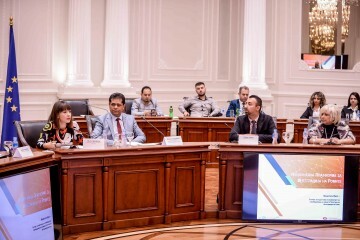 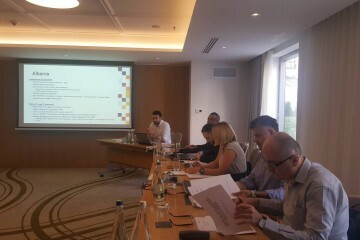 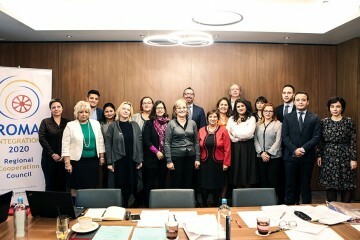 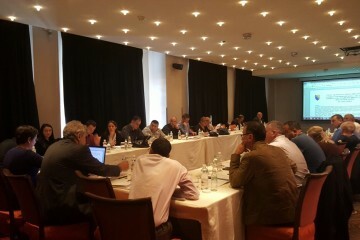 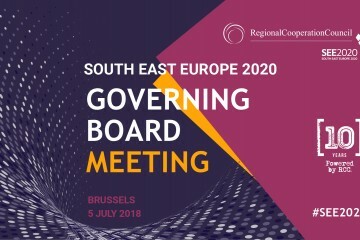 Bucharest – The second meeting of the Working Group for Developing Regional Standards for Roma Responsible Budgeting, organised by the Regional Cooperation Council (RCC)’s Roma Integration 2020 (RI2020), took place in Bucharest today. 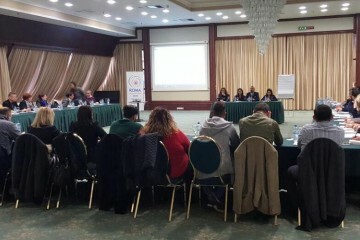 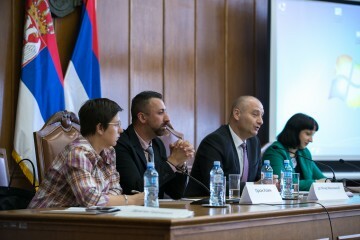 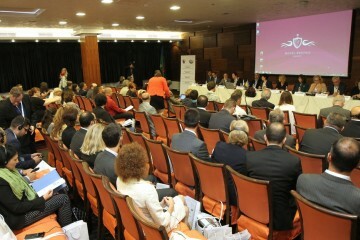 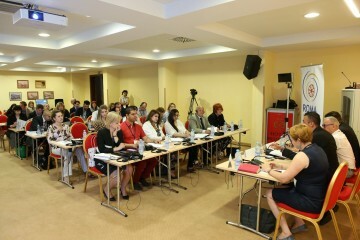 Bar – A two day conference “Holistic Approach to Housing for Roma in the Enlargement Region”, organized by the Regional Cooperation Council (RCC)’s Roma Integration 2020 (RI2020) Action Team, started in Bar today. 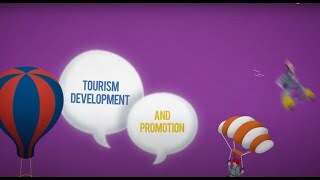 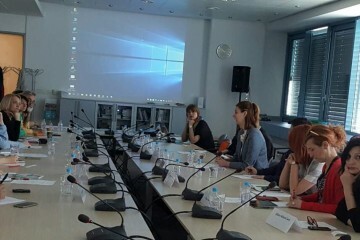 Sarajevo – A group of 11 Serbian journalists and representatives of their Government’s Team for social inclusion and poverty reduction visited the Regional Cooperation Council (RCC) Secretariat in Sarajevo today, as a part of the thematic study tour to Bosnia and Herzegovina. 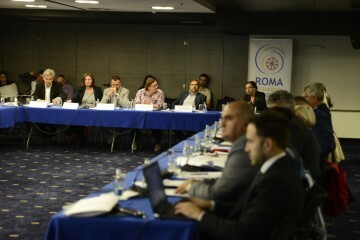 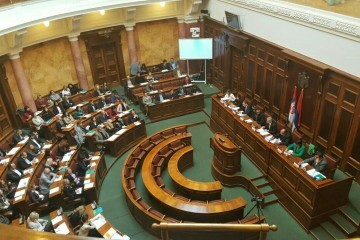 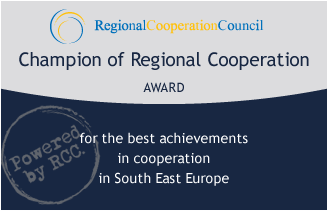 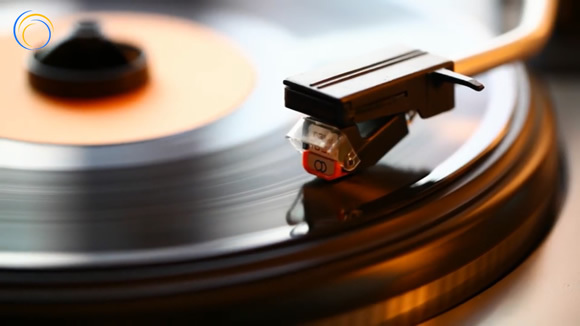 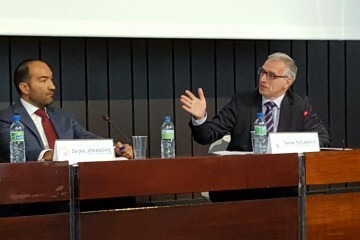 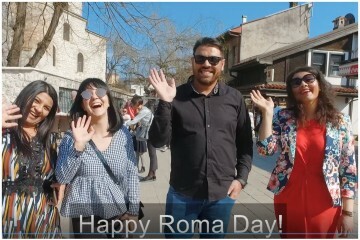 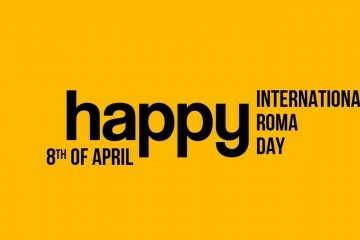 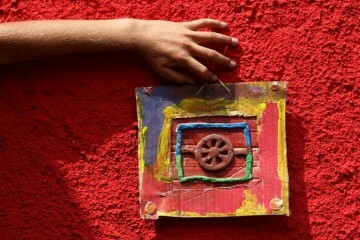 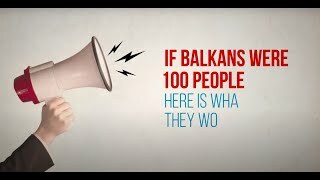 Regional Cooperation Council (RCC) Secretary General, Goran Svilanovic, said that Bosnia and Herzegovina successfully completed its year of chairing the Roma Decade thus completing this process started 10 years go.